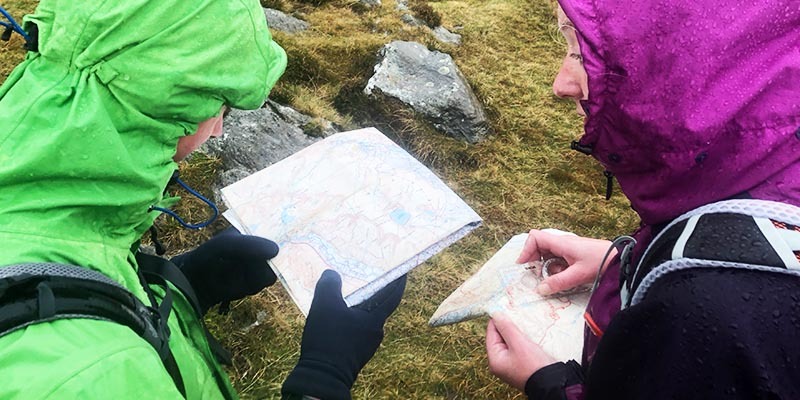 A day’s refresher for those who have used a 1:25000 map and compass before but may feel rusty and out of practise. Led by Rob Collister. Own map and compass required, no dogs.